While Google boasted about its new Pixel smartphones, a group of hackers managed to exploit vulnerability on the device. 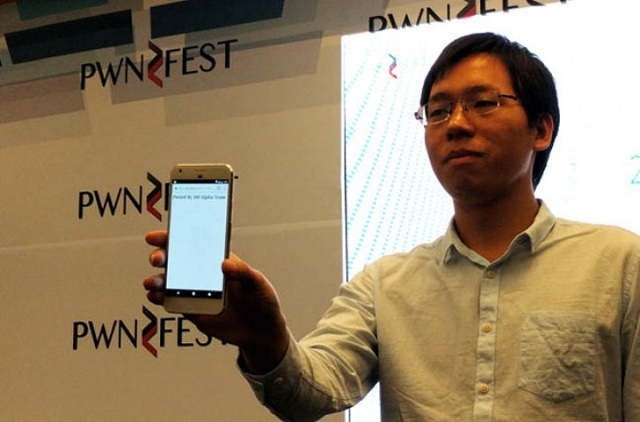 A white-hat hacker group called Qihoo 360 demonstrated a hack targeting the Google Pixel smartphone at the PwnFest hacking competition. The group was able to hack the smartphone in less than 60 seconds thus wining the competition. The hackers implemented an exploit that allowed for remote code execution on the smartphone. While the hackers did not exploit the vulnerability, given the complete access to permissions, the hacker could potentially gain access to the contacts, storage and all other major functions. Apparently the hack affects both the Pixel and Pixel XL smartphone. Google is apparently already working on a fix for the bug.